The multi-award-winning Trinidad and Tobago-born vocalist and guitarist, known for the songs Caribbean Queen, When The Going Gets Tough and Red Light, seamlessly blends rhythm'n'blues and pop. 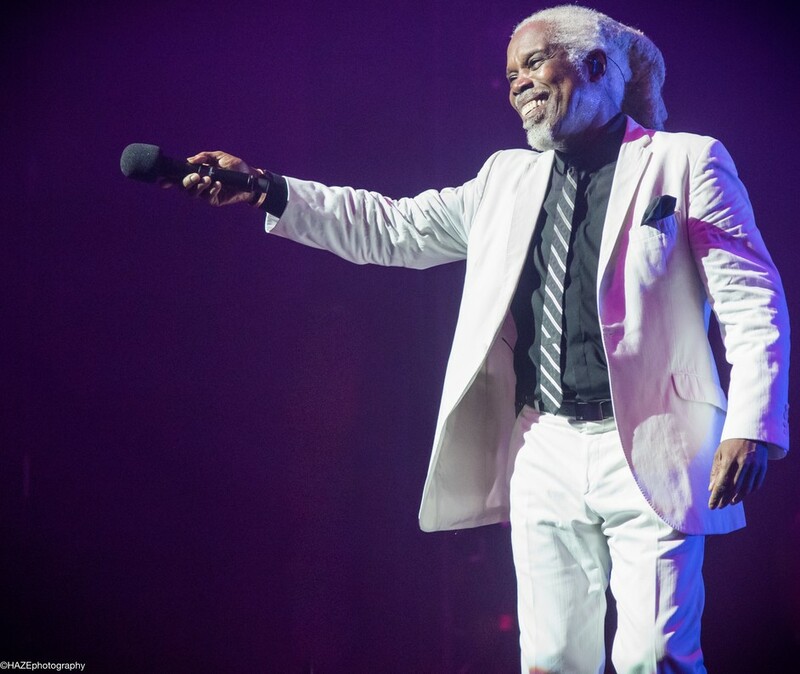 Billy Ocean is the biggest selling black recording star Britain has ever produced and has sold over 30 million records in his lifetime to date. 2016 saw the 'best of' album, Here You Are: The Best Of Billy Ocean, released in the UK and he is currently working on his next album to be released in 2018. Here at the Royal Albert Hall he'll perform the best of his greatest hits with songs like Love Really Hurts Without You and Get Outta My Dreams, Get Into My Car to choose from. What are the best dining options near Billy Ocean London? Billy Ocean gyms, sporting activities, health & beauty and fitness. The best pubs near London Billy Ocean. Billy Ocean clubs, bars, cabaret nights, casinos and interesting nightlife. Where to have your meeting, conference, exhibition, private dining or training course near Billy Ocean. From cheap budget places to stay to luxury 5 star hotels see our discounts for Royal Albert Hall hotels, including Cheval Thorney Court Apartments from 72% off.